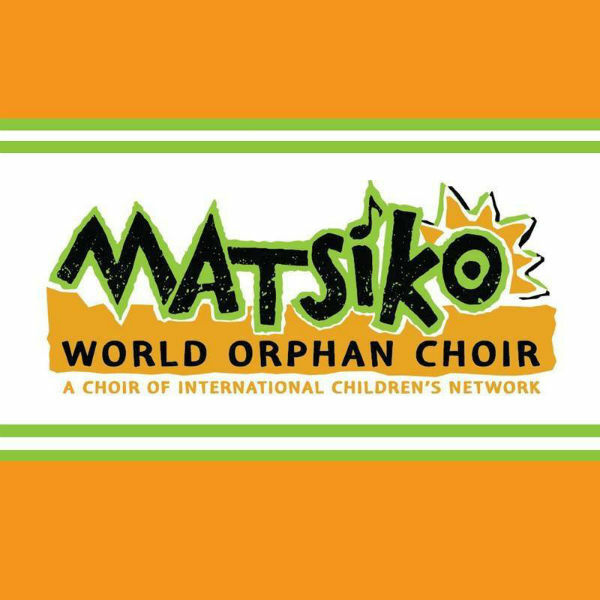 When a new donor introduced us to The Matsiko World Orphan Choir, we knew there was something special here. They travel all around the world and embody the spirit of the holiday season. In a year of divisiveness and cruelty to each other, this may be a perfect way for us to end the year with some cheer, hope, and love. Please join us for some musical redemption to 2017. RSVP to theatre@24thstreet.org or call 213-745-6516.